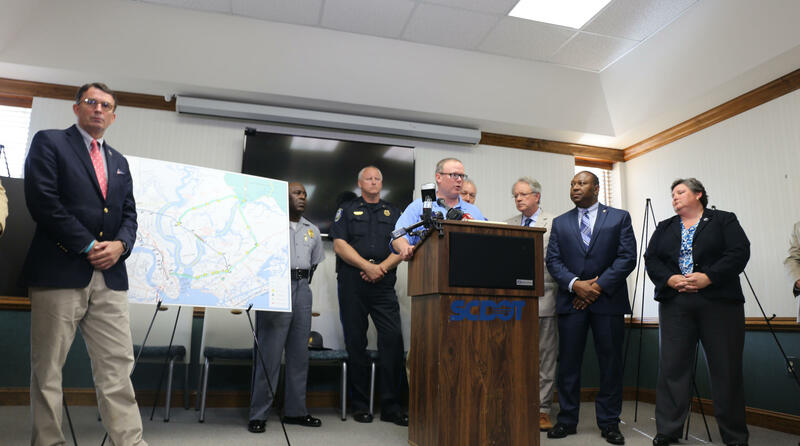 A major artery connecting coastal communities to Charleston and beyond is back open, one week earlier than expected. 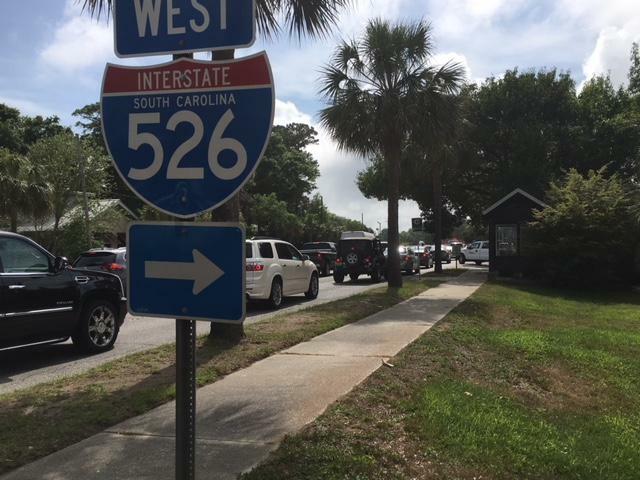 South Carolina Department of Transportation officials made the announcement late Thursday and reopened the west bound lanes of I-526 to traffic Saturday. Fortunately, the weather permitted. "Well it's very welcome news, " said Mount Pleasant Mayor Will Haynie. "We have 33,000 cars a day going out of Mount Pleasant over that bridge and there are only nine lanes of traffice leading out of our town and two of them were lost in a moment's notice." That moment came when a cable about four inches wide and 1,000 feet long snapped earlier this month forcing the transportation department to shut down the west bound lanes of the Wando, or James B. Edwards Bridge, immediately. Officials had expected the repair work to take four weeks, wrapping up June 11th. The opening is welcome news for communters who have been stranded in snarled traffic for three weeks as they sought alternative routes. Transportation Secretary Christy Hall assured drivers Thursday the bridge is safe and weekly inspections will continue. Engineers say the cause of the snapped cable was corrosion, similar to a cable that was damaged in 2016. They say the have replaced the severed cable and are adding two more cables to the 8 already in place for extra assurance. They also say they will also apply a sealant to the bridge's entire road surface once all the work is done. So, perhaps Monday morning's commute will feel, well, like Monday, but better.